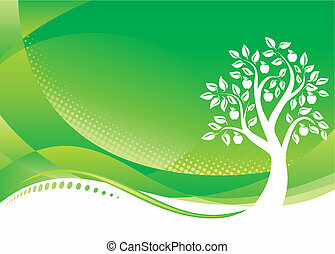 Green tree. 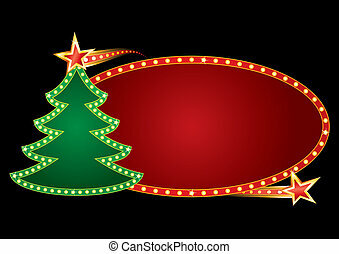 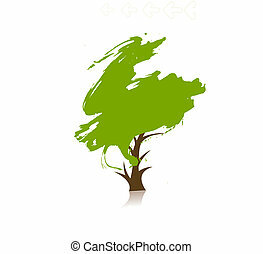 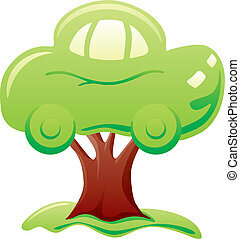 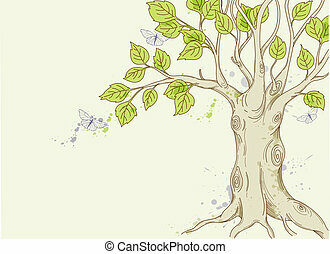 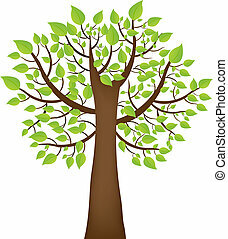 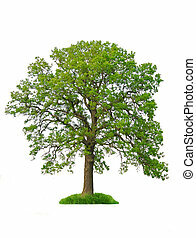 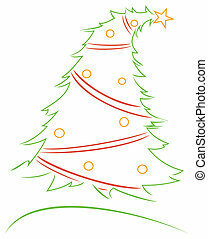 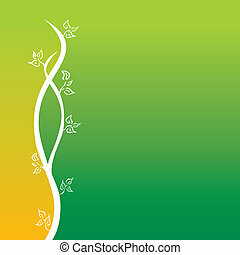 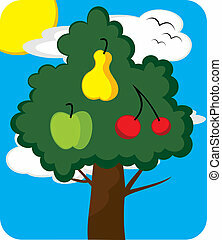 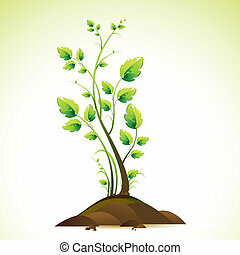 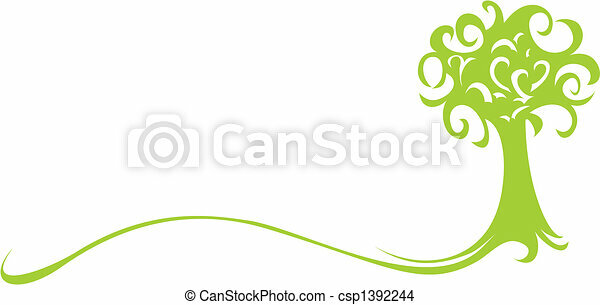 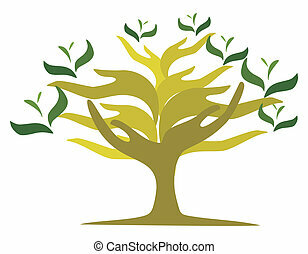 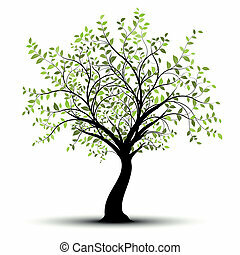 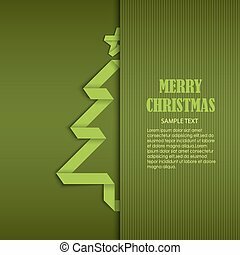 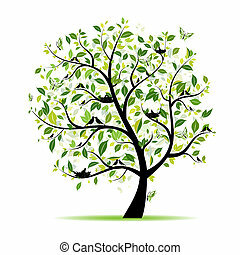 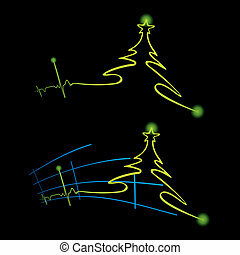 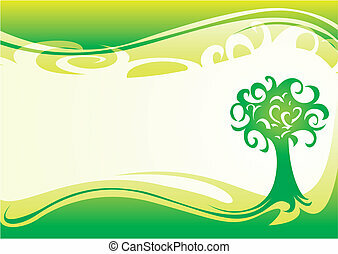 Abstract green tree isolated on white background. 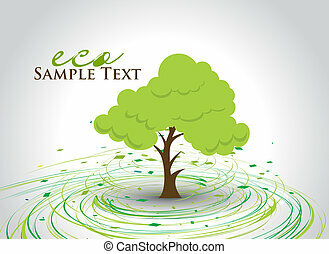 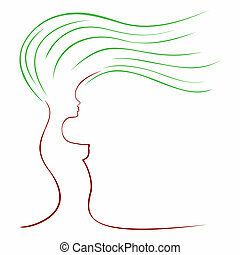 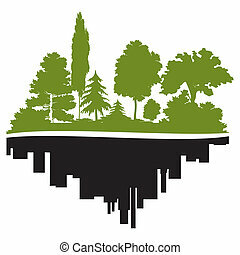 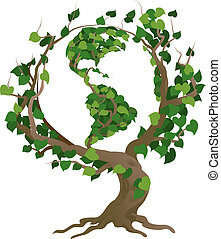 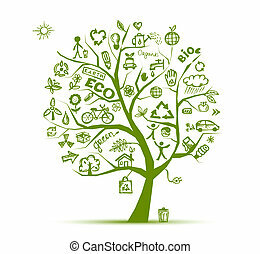 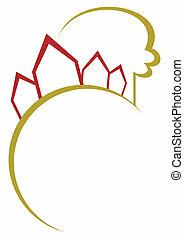 Conceptual environmental vector illustration. 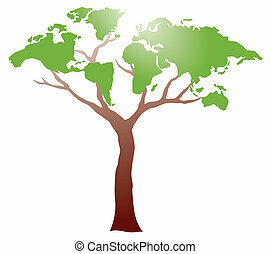 The globe growing in the branches of a tree.